This cheesy grits quiche makes a wonderful brunch or cozy weeknight dinner. Serve with a tossed salad for a fast and elegant meal. I consider it a personal mission to see how many delicious things I can wrap in Filo dough. It's a recurring theme here, if you haven't already noticed. A few years ago I made this Baklava Cheesecake wrapped in Filo, then a Filo-Wrapped Brie, and later came Lobster Mac and Cheese in Filo. 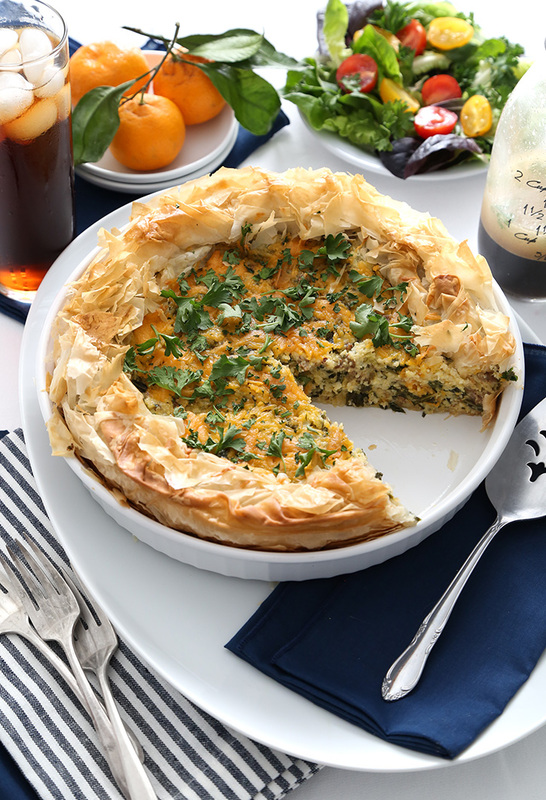 Most recently I baked this quiche in Filo, and it might be my favorite quiche crust, ever! This particular dish is southern cooking at its finest, using a hearty helping of cheese grits in the filling. 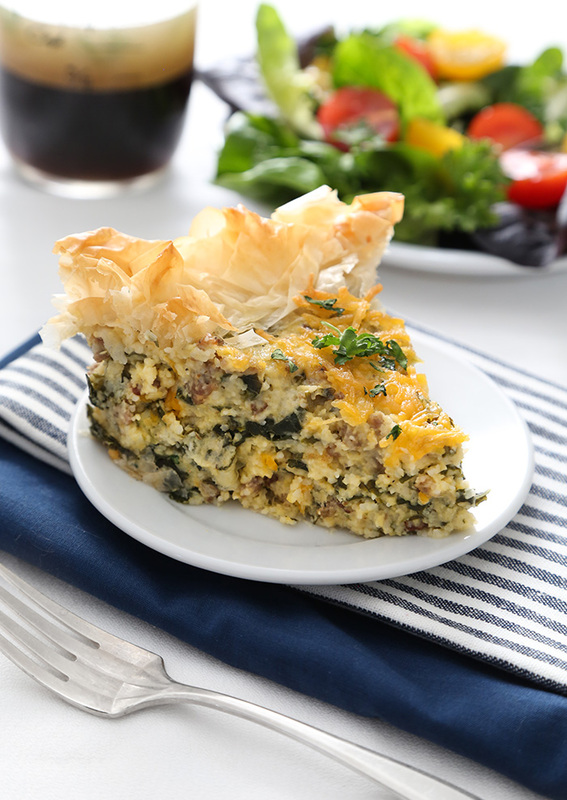 Quiche is sometimes considered to be lighter fare, but make no mistake - this is definitely comfort food, and something to make when you're in need of a stick-to-your-ribs meal. You'll need a 10-inch dish or cake pan for this recipe, and lots of butter for layering all that Filo. There's no substitute for real butter in this recipe, because it transforms the Filo into golden-crisp, flavorful layers during baking. 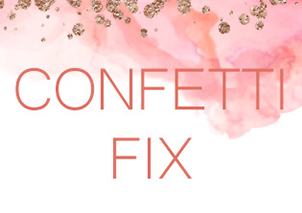 You'll stack the Filo sheets crisscross style as you lightly butter each piece with a pastry brush. 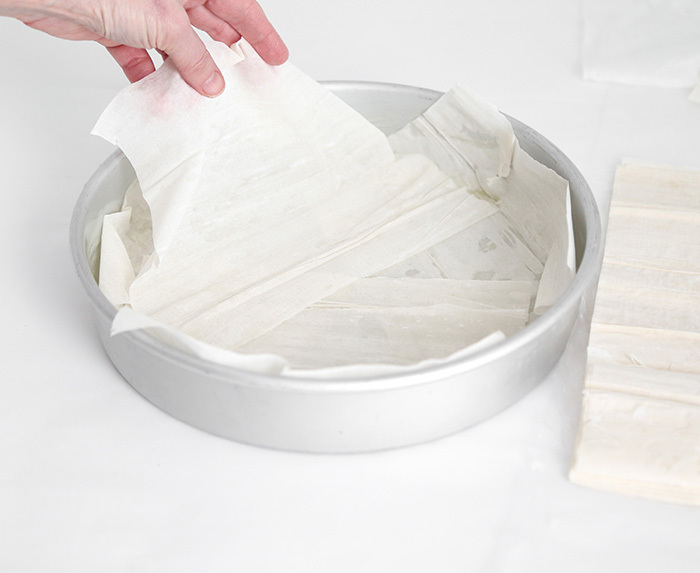 Allow some of the sheets to overhang the sides of the pan by about 5-inches. It seems like being a grits-lover should be in my DNA as a southern girl, but I did not always like them. It was only after my first helping of cheese grits that I fell in love with the dish, so if you're on the fence like I was, this quiche could change your mind. The filling starts with a big pot of grits and lots of extra sharp cheddar. 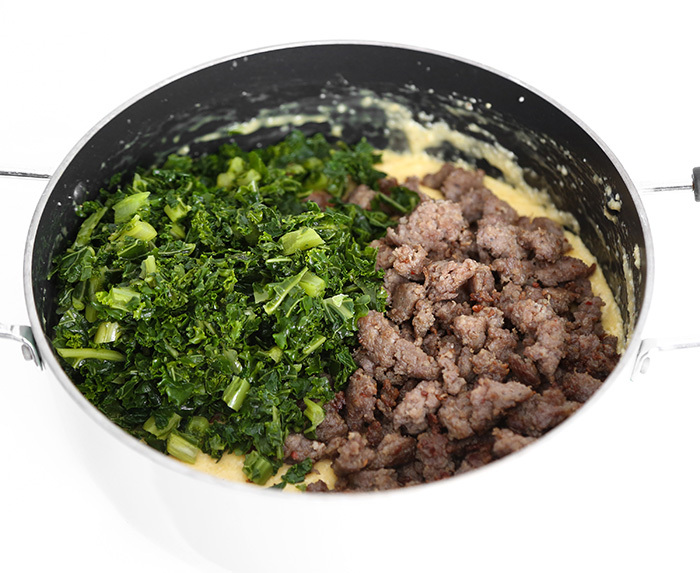 The mix-ins here can be varied, but it's hard to go wrong with sausage and kale. If you're not a fan of kale, spinach can be used. Not a sausage fan? Add cooked chicken from a grocery store rotisserie. See how much the dough overhangs here? The overhanging part is folded inward to create a crispy edge on the baked pie. There is no exact method to this - just fold and scrunch the edges inward so they lay on the top edge of the pie with the middle exposed. After baking for about an hour, the pie comes out of the oven golden brown with the crispiest edges. It almost looks like a little bird's nest to me, which makes me want to serve it for Easter brunch this year. Even though this quiche is truly hearty, it doesn't feel as heavy as you might expect with all those cheeses and grits. I added some torn parsley on top for color, but that's optional. I'm more inclined to recommend a beautiful mixed greens salad on the side for a balanced meal - the two are so good together! This blog post is sponsored by the American Butter Institute, and the recipe was developed for their website Go Bold With Butter! 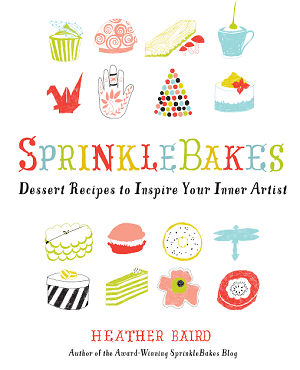 Brush melted butter into a 9-inch deep-dish pie pan or a 10-inch cake pan. 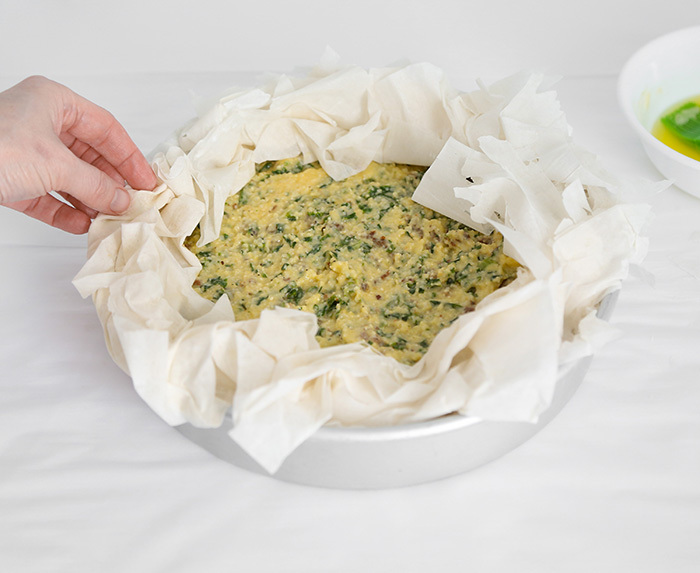 Layer phyllo sheets evenly into the pan, buttering as you go. 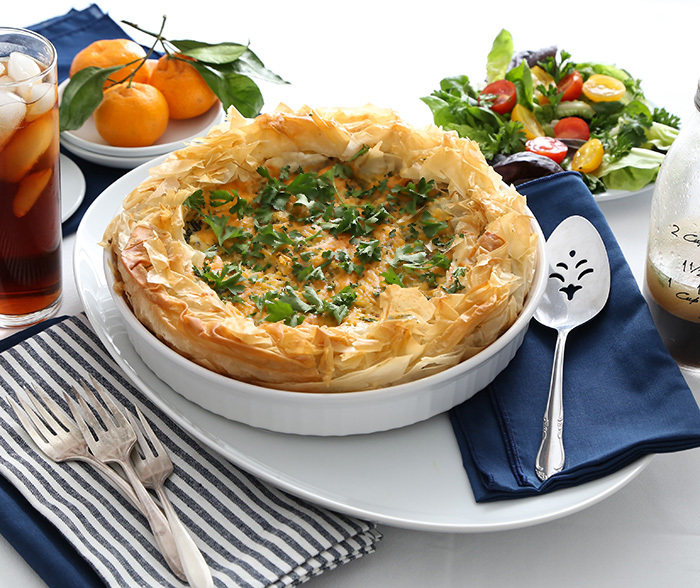 Allow the phyllo to overhang the edges of the pan by 5-inches. Cover completely with a damp towel to prevent phyllo from drying out; set aside. Drain the kale and press it between paper towels to remove excess water. Cook the sausage in a large skillet over medium high heat, stirring often, about 5 minutes or until sausage crumbles and is no longer pink. 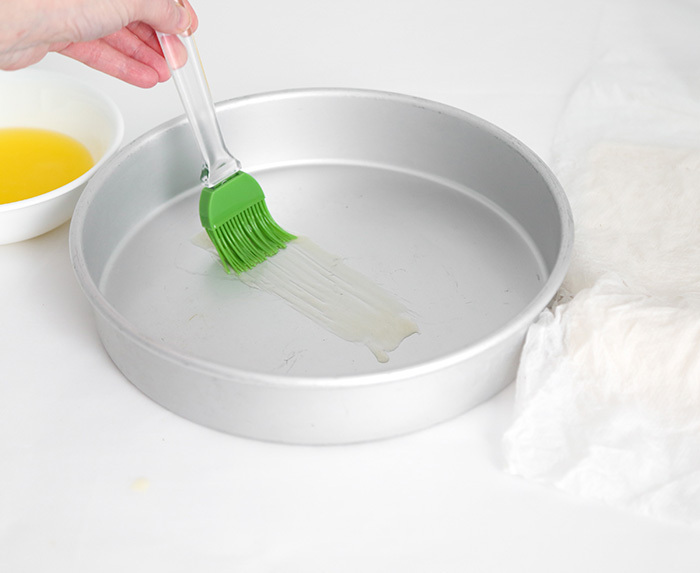 Remove from skillet and place on a paper towel-lined plate to absorb excess grease. Preheat oven to 350°F. 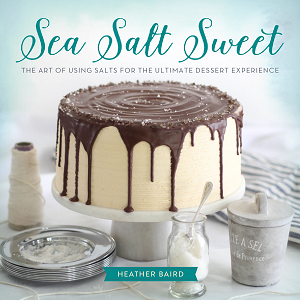 In a large saucepan over medium-high heat, bring broth, cream and salt to a boil. Gradually whisk in grits and return to a boil. Reduce heat to medium-low, cover and simmer, whisking occasionally, for 10-12 minutes or until thickened. Remove from heat and stir in 1 cup cheddar, and 3/4 cup of the sharp cheddar, and pepper. Stir until melted. 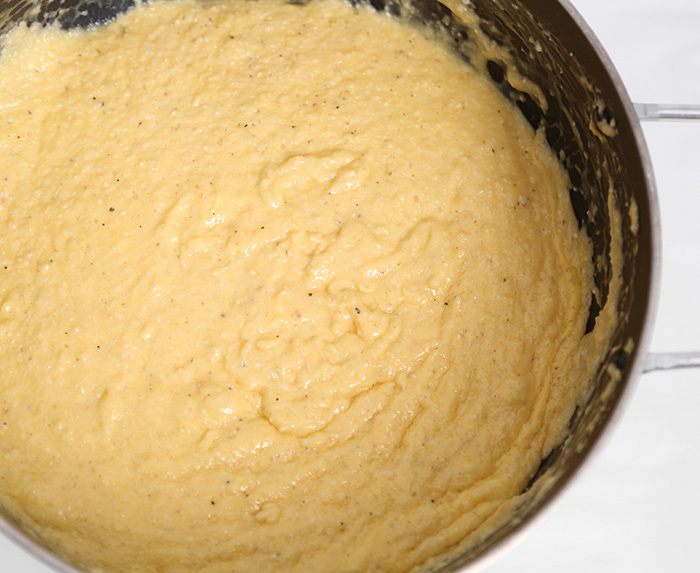 Gradually mix in about 1/4 of the grits into the eggs to temper. Return egg mixture to the pot of grits. Stir in kale and sausage until well blended. Spoon the grits mixture into phyllo-lined pan. 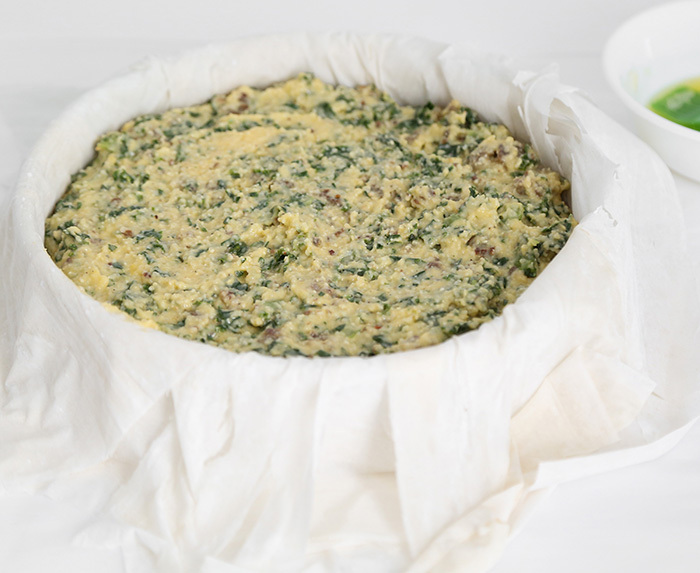 Fold and scrunch overhanging dough over the edges of the quiche leaving the center exposed. Brush phyllo edge with more melted butter. Sprinkle remaining 1/4 cup grated sharp cheddar onto the center of the quiche. Bake for 40-50 minutes or until set. Remove from oven onto wire rack, and cool slightly before serving. I made this for dinner and it was delicious! It was my first time working with phyllo dough, but it was easy to assemble and create a pretty edge. 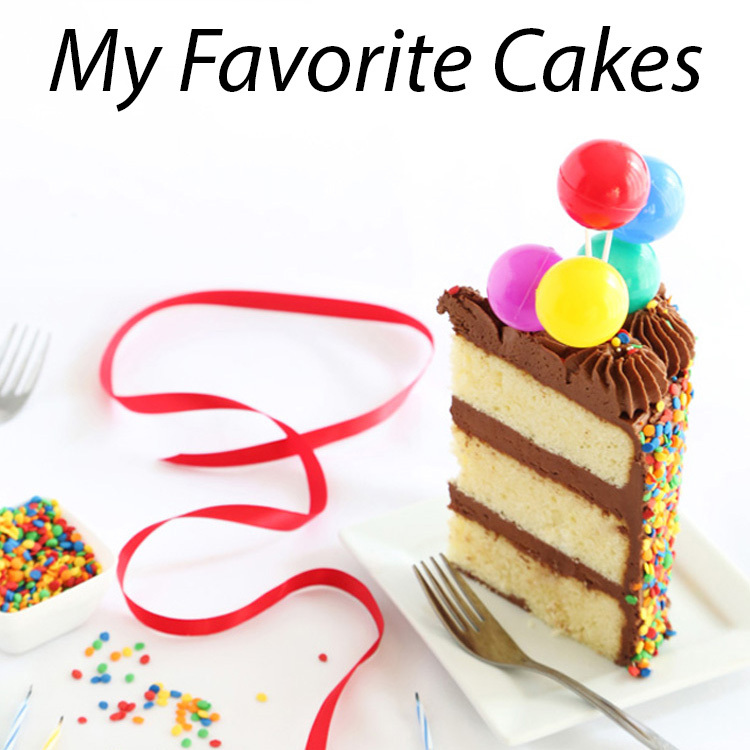 I am definitely making this again so that I can impress some guests! Hi Sarah! I'm so glad this worked for you. We absolutely loved it! 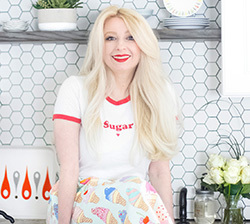 I'm happy you found your groove with the phyllo, too! It's so pretty and impressive. Thanks for the feedback!